These days, living in a big city, it's a complete non-event to look up into the sky and see a plane passing overhead. It happens several times every day. Therefore it's quite amazing to thing that at the start of last century, the idea of flight was still completely impossible. 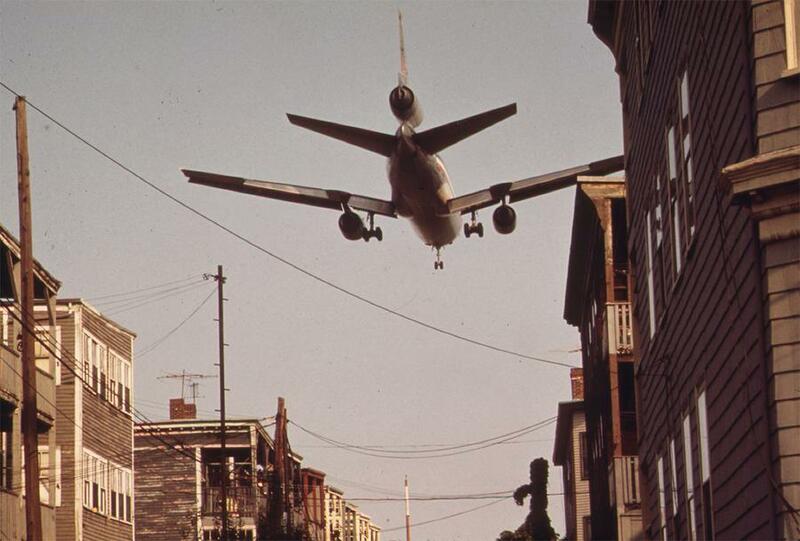 When was the first regular airline service which passed low enough over urban areas, so that someone could walk into their back yard and see a plane passing overhead at regular intervals? Wikipedia mentions the St. Petersburg–Tampa Airboat Line but this hardly fits what I'm looking for, as it rarely reached a height of more than 1.5m above sea level and therefore certainly didn't fly over anyone's heads. 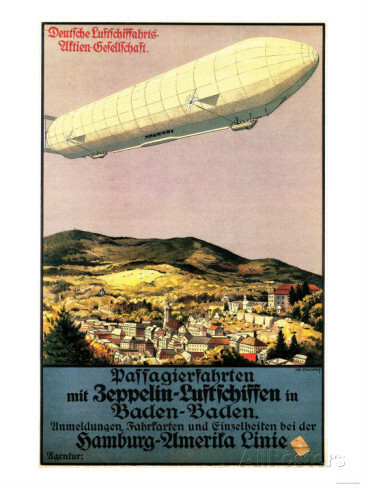 It seems that DELAG, a German airline, launched the first Zeppelin passenger service from Baden-Baden in 1910. Interestingly, both Zeppelins and flying boats required minimal investment in land. Serving upper-class passengers in busy ports and cities, they created an exciting spectacle for the nearby crowds in these areas, making air travel both desirable and popular. This popularity, with the huge leaps in aircraft design and manufacturing during World War I, led to an explosion of passenger airlines during after the war: Three airlines in 1918, 12 in 1919, and 35 in 1920-1925. It was during this period that many city dwellers started seeing aircraft on a daily basis. With the rise of the middle class and growing automobile ownership, the financing and construction of airports near major cities got underway in the twenties and thirties. 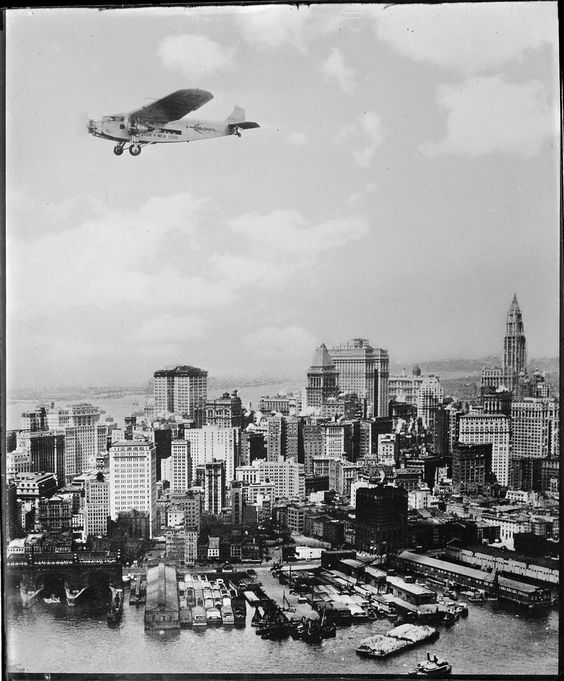 For example, Boston and Shanghai expanded military airfields for civilian use in 1923. 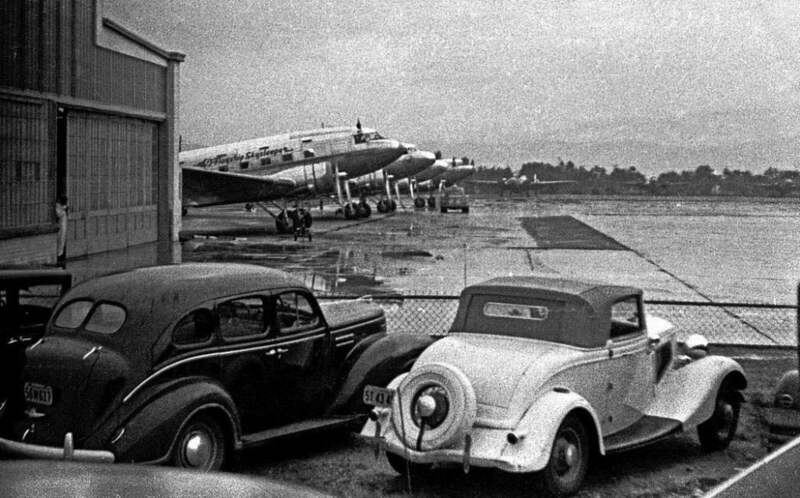 Berlin Tempelhof was opened in 1927, Los Angeles LAX in 1929, London Heathrow from 1930-39, NYC LaGuardia in 1939, and NYC JFK in 1948. 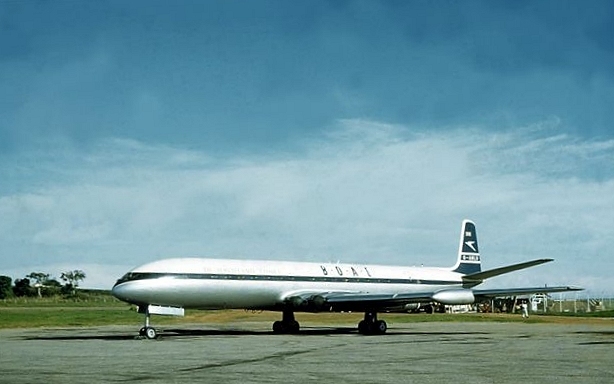 Airports were opened in Lagos, Rome, and Cairo around 1960. Until the mid-40's, unpressurized cabins limited the altitude of most passenger airplanes to about 8,000 feet. 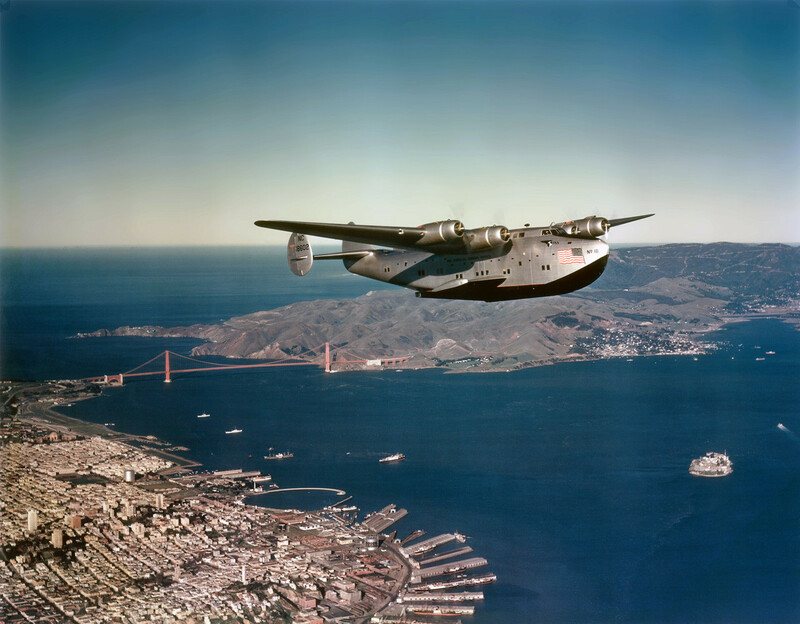 These piston-engined aircraft were plainly visible and audible to observers on the ground for the duration of their flights. Although jetliners started replacing them in the 50's many unpressurized propeller aircraft continued serving short-haul routes for another 50 years. Pressurized passenger cabins made high-altitude travel widely available with the arrival of the Lockheed Constellation in the mid-40's. 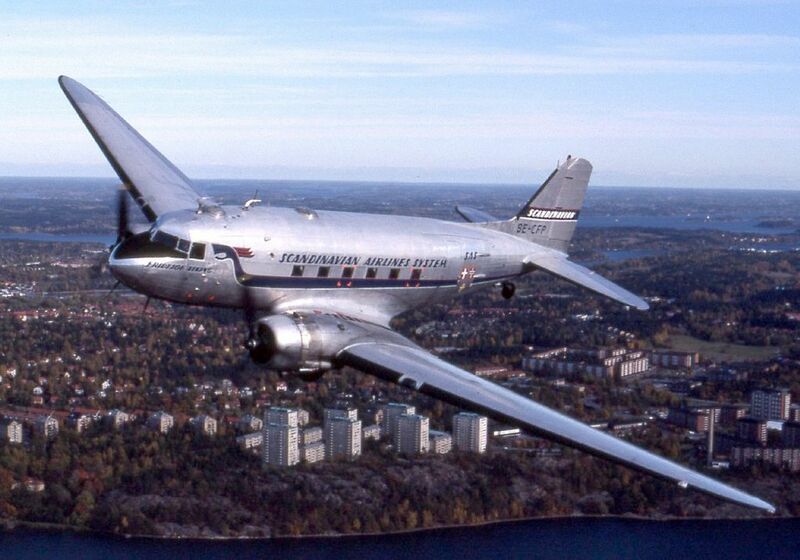 By the 1950's, jetliners could cruise at high altitudes almost unseen and unheard from the ground. However, as suburbs blossomed around airports, observers could still see and hear all kinds of aircraft arriving and departing. Not the answer you're looking for? Browse other questions tagged 20th-century aircraft transportation or ask your own question. What was the tonnage carried in the Triangle Trade? Was Rachel Carson the first person to discover the environmental impact of fertilizers? If not, why was she the first one to talk about it publicly?